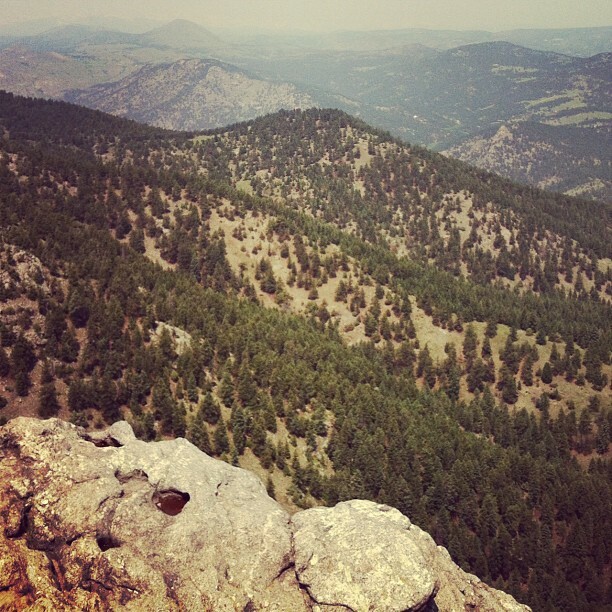 Our long weekend consisted of Boulder and Denver, Colorado. It was sunny and beautiful all weekend. It made up for the 10 hour drive. What did you do to enjoy your holiday weekend? 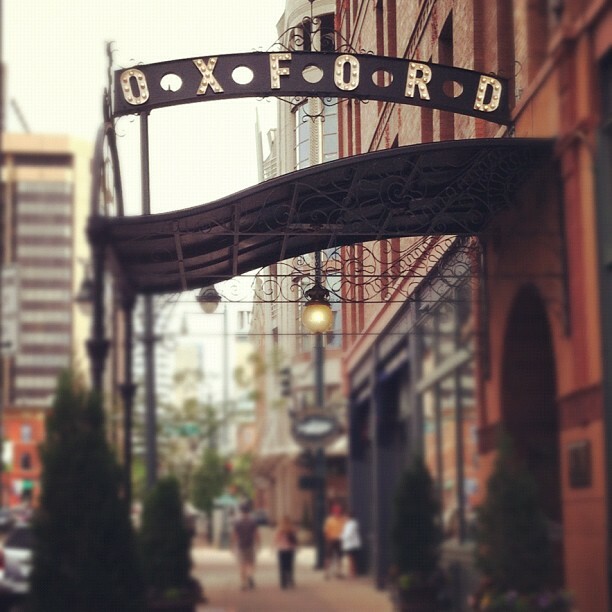 Boulder and The Oxford Hotel in Denver. Used to meet with some Black chain strap bag or even some best style Black Leather Boston bag but that really confuse me in many moment!